Home » Mount, Micro LRP Conversion Kit. 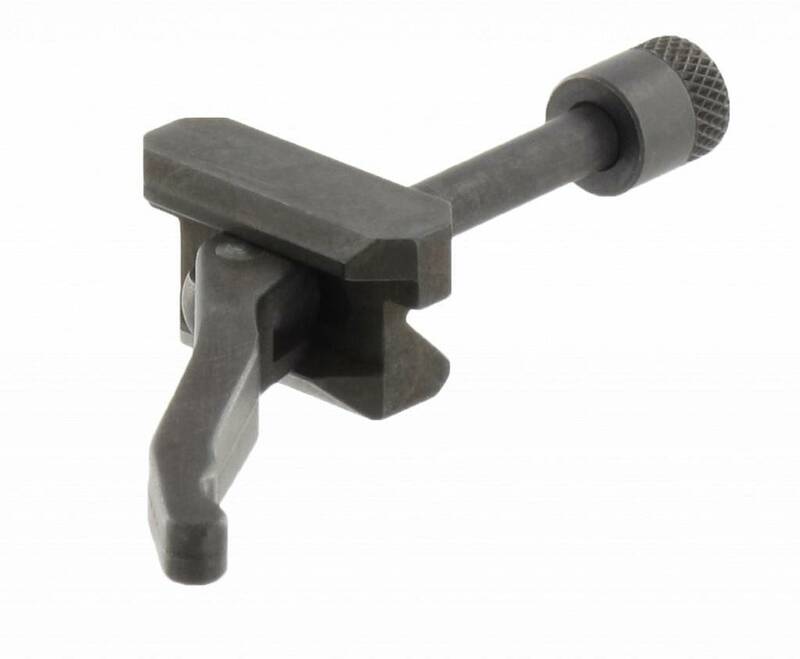 Aimpoint Mount, Micro LRP Conversion Kit. Complete kit to convert Micro Mount to Lever Release Picatinny. Quick Release mount, returns to zero efter dismounting. Contains bar locking, shaft, lever and two springs.